This past Saturday, I had the opportunity to go to Harper’s Dance Recital. I was able to watch a bunch of very talented dancers, along with some who were going to be very talented. It was fun to watch the kids dance to the various songs that were played. Although Harper’s group only danced to one song, they did a great job. I thought it was interesting and a little funny that they danced to ‘Sweet and Sassy’. It just seemed like each of those girls knew what sweet and sassy truly meant. I was impressed how they were able to move to the music and keep in time with it. Just watching their faces was so much fun. All of those I saw who danced did a great job! I’m not sure where Harper got her talent, but I know it wasn’t from her Papa. He definitely has ‘two left feet’! Dancing was not one of my best things. No one ever wanted to dance with me unless they had on steel toed boots! I was never told that I couldn’t dance or go to a dance. But I was always asked how it would honor the Lord. 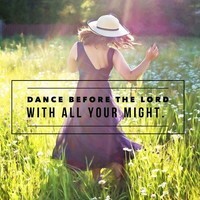 I thought about this but never could fully figure out how my dancing would honor the Lord. What Michal saw brought her feelings to the forefront. I’m sure that because of the fact that her father was no longer the king had some bearing on her feelings. She saw her father’s successor dancing before the ark, uncovered, and just felt that David had acted shamelessly. David was celebrating before the Lord because he had seen the hand of God move. God had placed David over the people of Israel to lead them in the ways of the Lord. He had seen God deliver the people from the Philistines and bring the ark of the Lord to Jerusalem. As he danced before the Lord he celebrated the hand of God being on the people of Israel. I have to believe that Saturday night that every parent and grandparent was smiling as they witnessed those young children dancing. That dance recital was a way for those children to express themselves in a way that they couldn’t have otherwise. As you go before the Lord, allow Him to move in you. 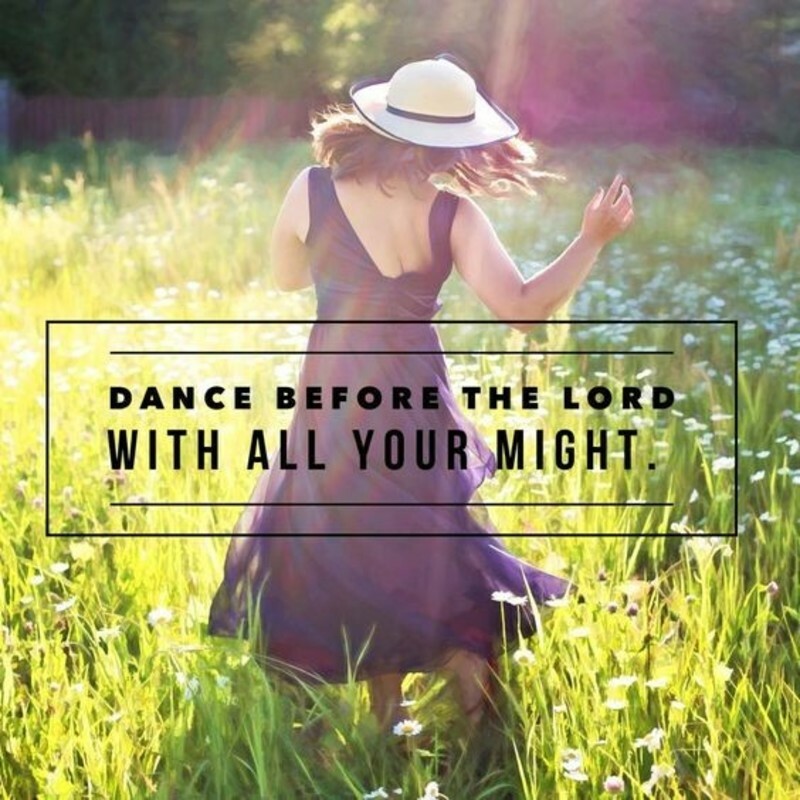 As He moves in you, let Him lead you in a ‘dance’ that shows those around you what He is doing in you – then dance before the Lord!